March is National Crochet Month. In honor of such, you need to go crochet one of my patterns! Here is a coupon code worth $1.99 off any of my $1.99 patterns- julie. 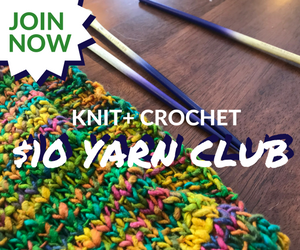 Another code is for $1.50 off any one pattern in my Ravelry Store -NCM. Offers expire April 1, 2015. Please link to this blog and do not share the coupon code. Share the link to my blog. Thanks! 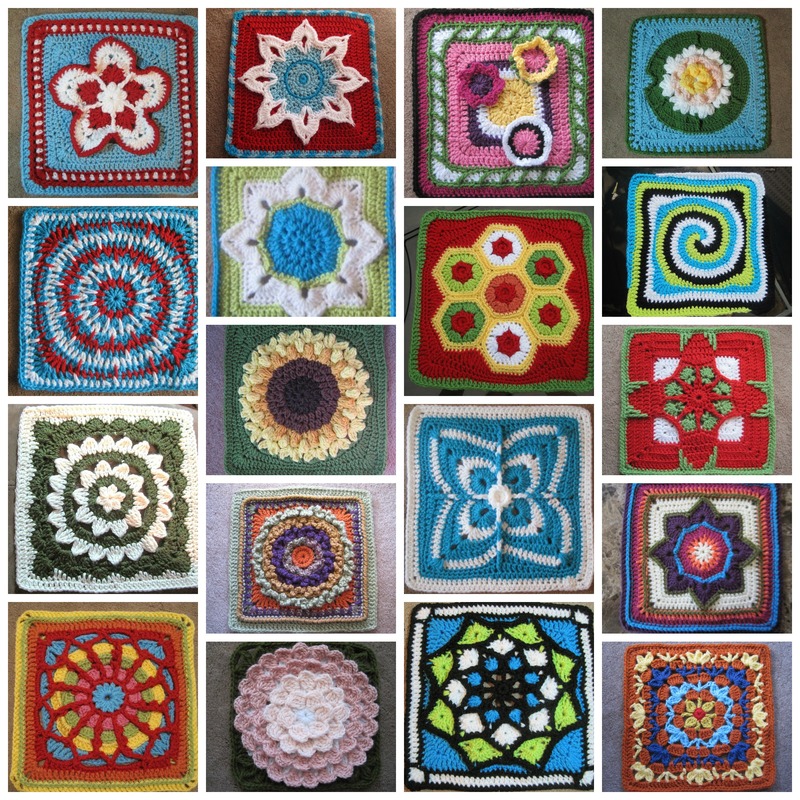 It’s still cold outside – go make a blanket! Thank you so much for the coupon and all the amazing patterns you have to taken the time to share with us. It was a really hard choice but I was really drawn to the Stained Glass Afghan Square. It reminded me of a snowflake and I do love snow so very much 🙂 Thank you again!!! 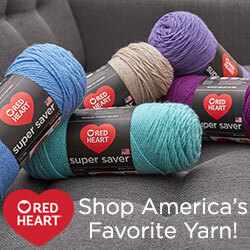 I’m going to Ravelry right now! Thanks so much for this, I bought the modern blanket of flowers pattern with it. I already have yarn that may work, so here goes! Thank you very much. Am a big fan of all your patterns. 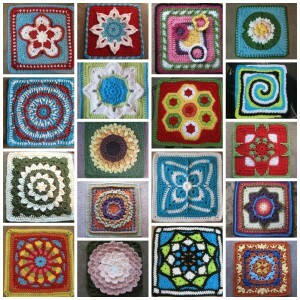 Have chosen Big flower afghan square. I love so many of your patterns and I have helped myself to several of your free ones. I would love to get the coupon code you are offer for this month, but I can’t seem to find it. Please help and thank you in advance. The codes are in the post above. Right now they are “julie” and “NCM”. subject to change but they’re in the post above.